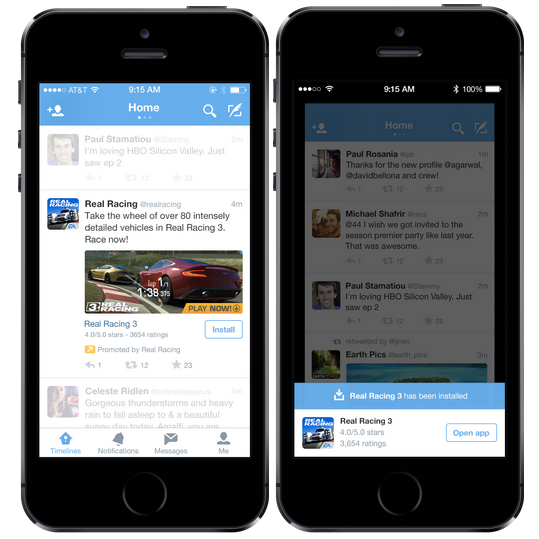 Twitter is stepping up its advertising efforts by kicking off a global roll out of mobile app promotion ads. The move comes as the social network’s MoPub ad network now reaches more than 1 billion iOS and Android users every month. 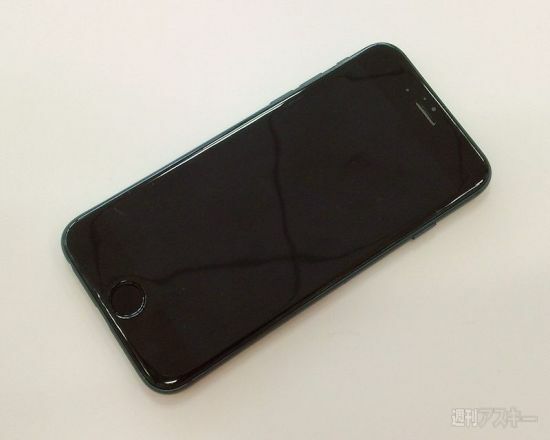 For the first time, Apple is using only one enhancement film on the iPhone 6. This will allow the handset to be even thinner than previous models. Unfortunately, the move could also lead to early supply issues, according to China Times(via G for Games). 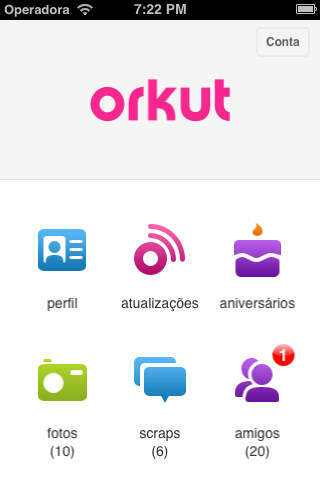 Google has announced that it’s set to shut down Orkut in the coming months. Dominate your friends in chaotic deathmatches in Tank of Tanks. We also have an app that will relax your mind and body, and an app that allows your child to explore the water cycle. Earlier this month, Apple unveiled iOS 8. 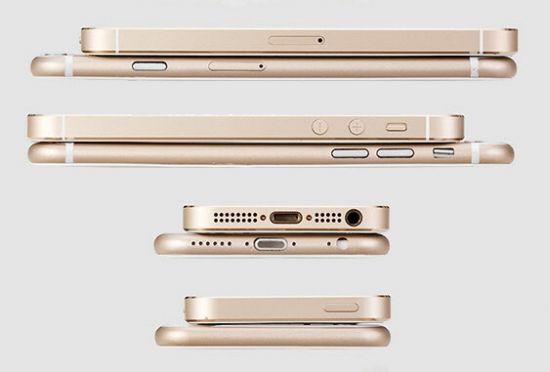 We have a good idea what the iPhone 6 will look like thanks to the many leaks. What will iOS 8 look like on Apple’s next iPhone? 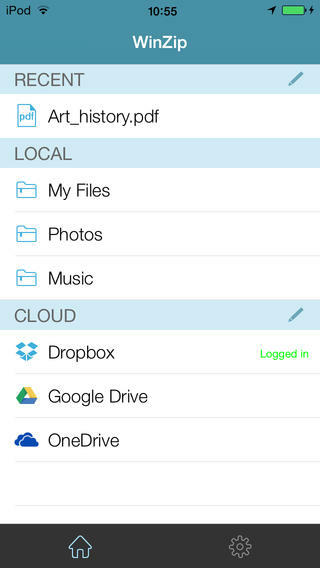 WinZip, the popular zip utility for iOS, has just received a useful update adding support for both Google Drive and Microsoft’s OneDrive, while making a number of further alterations to the handy application. 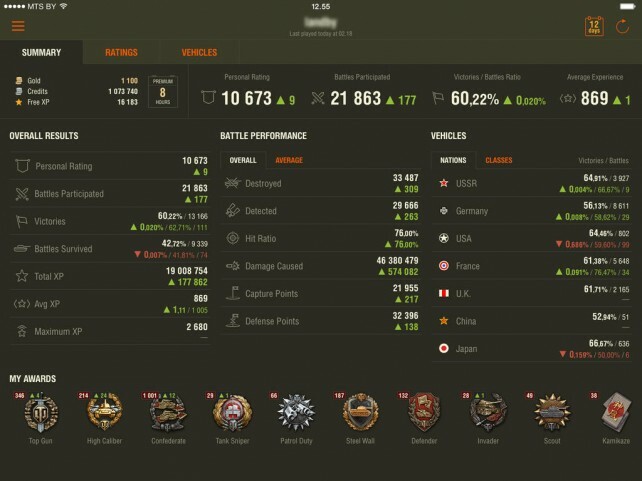 Wargaming has just updated World of Tanks Assistant for iOS with universal support. In recent months, numerous mockups have been floating around that purportedly show what Apples next iPhone will look like. How accurate are those mockups? Not 100 percent, according to Nikkei (via G for Games). 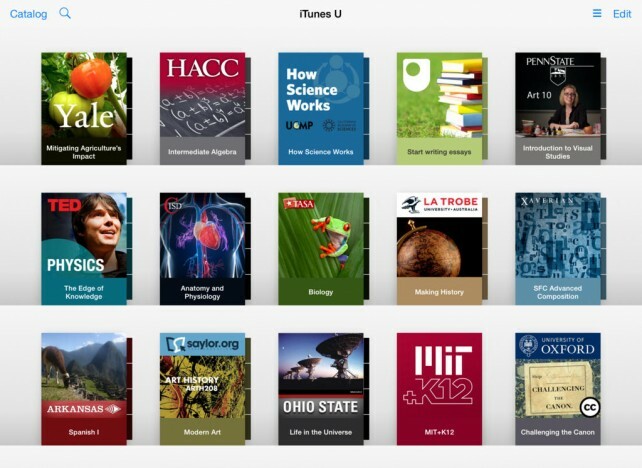 Apple has just announced several significant new features for iTunes U, its iOS app that offers access to complete courses from leading universities and schools along with other types of free educational digital content. On the hunt for a new iPad game? 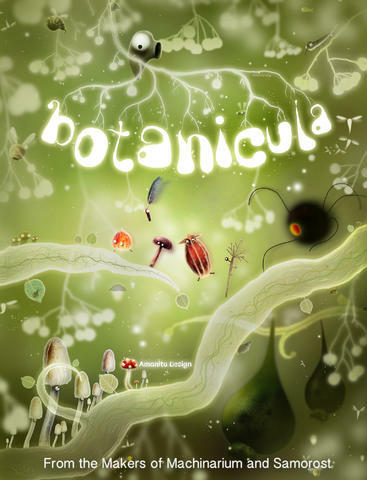 Consider Botanicula, a fun botanical point-and-click adventure app for Apple’s tablet, which is available to download at a reduced price for a limited time only.